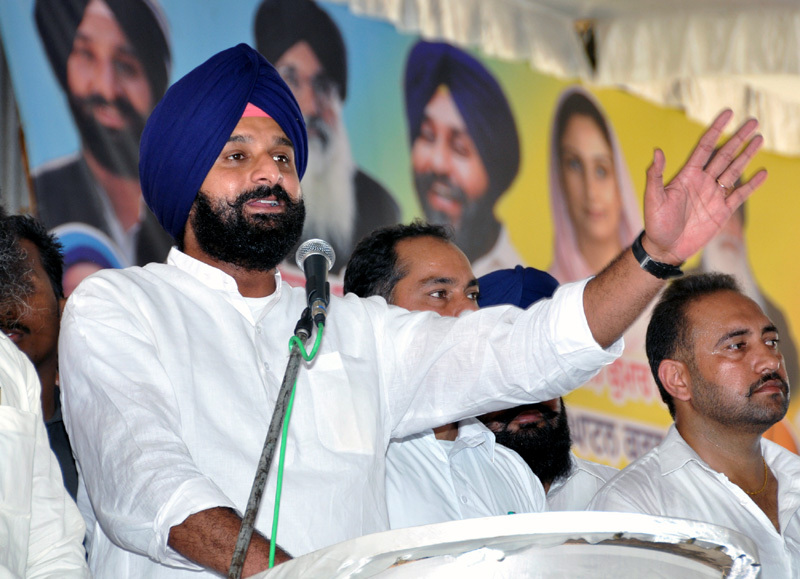 Bikram Singh Majithia Revenue and Public Relations Minister Punjab has slammed Congress led UPA government for mortgaging the interests of the country by bringing changes in the nuclear liability law to favour few US companies at the cost of the country. Talking to the media persons late last night after paying obeisance at Dera Kahna Dhesian, Mr. Majithia said that by changing the nuclear liability law the UPA government is trying to protect US nuclear companies from paying any compensation in the case of any nuclear mishap. He said that it was strange that after accidents like Fukushima, Chernobyl or the Bhopal gas leak when all countries were strengthening their safety regulations and tightening their liability laws to make the erring companies accountable to mishap, India under a weak Prime Minister Dr. Manmohan Singh has bartered its interests to please US and it would not be accepted. He said that the UPA has no moral or constitutional right to change nuclear liability law at the fag end of their tenure and President of India should intervene to stop this mischief. Describing Congress led UPA government as an ‘expired drug’ that is dangerous for the health of the India economy. He said that what kind of economist Prime Minister we have when rupee against dollar has noseped to a record low with prices of all commodities registering 357% increase during last nine years of UPA rule. He said that minority UPA government was already on crutches of its allies and was enacting these ordinances which have failed in Parliament. He said that President of India should not give ascent to ordinance reversing the ruling of apex court on tainted MPs and MLAs as it would amount to breach of privilege of parliament.Predicting decimation of congress led UPA government in ensuing Lok Sabha polls Mr. Majithia said that UPA was already in ICU and oxygen cylinders of such ordinances cannot save this government.